In today’s watered-down, regurgitated music industry, Losa is a band willing to take its time in order to explore the vast reaches of their musical capabilities in hopes of creating something more. A sound defined by powerful, aggressive guitars and driving, articulated drum work creates a dynamic setting for emotionally driven lyrical work, touching on life-altering situations such as child abuse, death, and love lost. Originally from Nacogdoches, TX, Losa moved to the Dallas/Fort Worth area in the summer of 2002 to gain more exposure through the well-established local music scene. And expose themselves they did. Playing any and all shows that came their way the band quickly created a buzz. 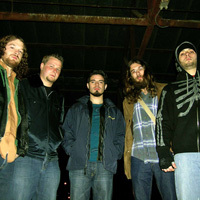 However, a few line-up changes caused the band to go on hiatus for a bit. They have since returned to the scene stronger and more dedicated than ever. 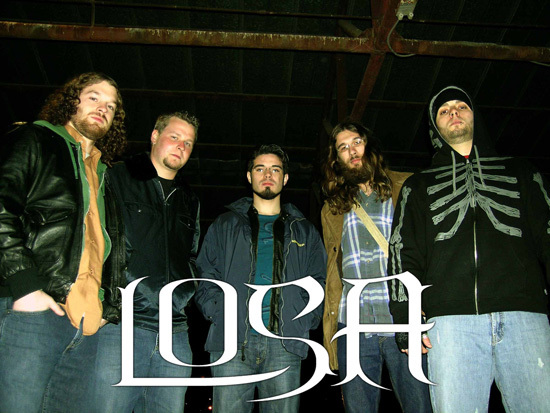 Returning to the stage in 2003 to showcase their new line up, Losa has implemented a rigorous playing schedule and have once again caused quite a commotion. 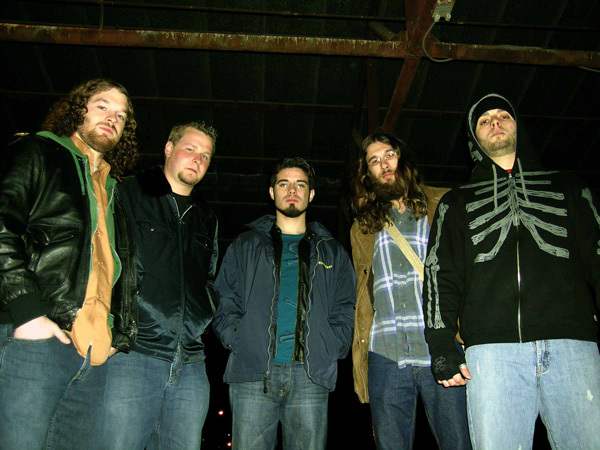 The band entered Dub 1 Sound Recording Studio in October 2003 to record a live 4-song demo. In an effort to self-promote, the live demo has been given away for free to any and all people interested. 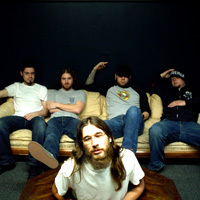 The live demo caught the attention of Metal Blade Records and the band was officially signed in May 2004. 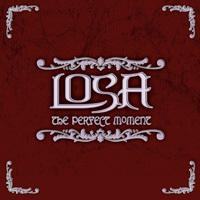 Losa definitely pushed the boundaries of their musical talents while writing and recording The Perfect Moment. “We are looking at our music in a different light altogether now. The general theme surrounding the album is that of life, an awakening if you will,” says vocalist Michael Hall of the new material. In mid July the guys entered Last Beat Recording Studio in Dallas, TX to capture the raw aggression that the band is now known for. 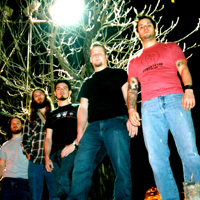 The album was self-produced by the band, although they did bring in Matthew Ellard to assist them with other aspects of the album like engineering, mixing, while mastering duties were handed to the great Alan Douches (Dillinger Escape Plan, Converge) at West West Side Studios. 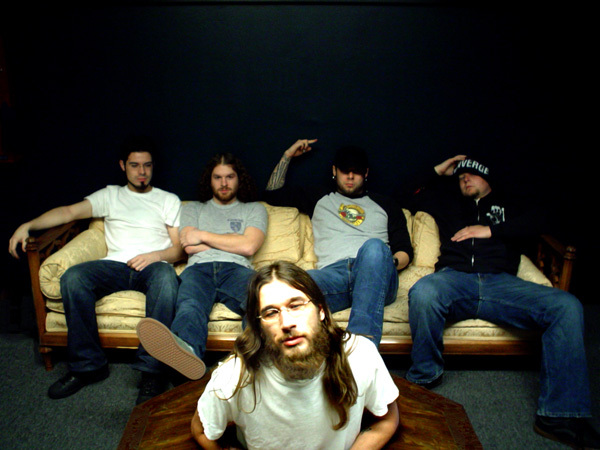 The new material is still very much in the vein of the bands previous work; however, they are focusing more on technicality and song structure as a whole. “What we want is to focus on taking the passion from our live shows and convey it on the new album…we continue to grow, both as musicians and as a band.” states guitarist Chris Ramirez. Losa is a band that strives for depth and ingenuity in everything they do. 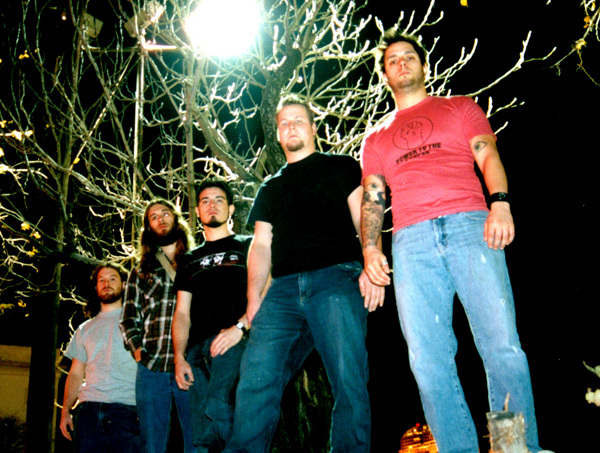 Their music is an outlet, a bridge to sanity in a world of turmoil and doubt. After ones first listen to The Perfect Moment expect to be taken back, captivated, exhausted, and ultimately converted. For those individuals who like something more from their music, I give you Losa.